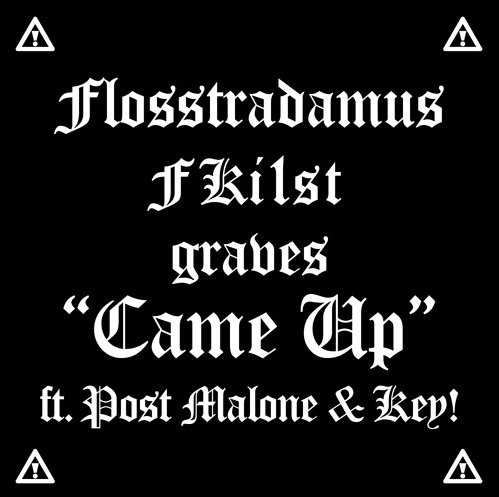 Flosstradamus "Came Up" w/ Post Malone and Key! Last night, Flosstradamus headlined the first night of Lollapalooza in their hometown of Chicago. In addition to bringing Dwayne Wade, Chance The Rapper and Michelle from Destiny’s Child out as guests, they also premiered a new collaboration. The track “Came Up” features Post Malone and Key! with co-production by FKI 1st and Graves. You can listen to it here.